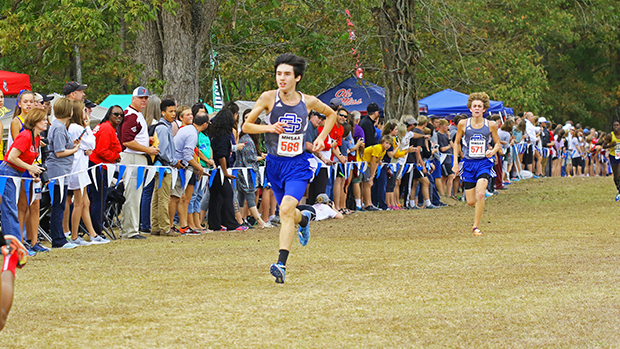 Matthew Mestayer, Ocean Springs stays on top for another week. Team mates Alexander Whyte and Joseph Gallo set season personal bests in positions seven and nine. Tony Mack, Pearl set his season personal best in eight.